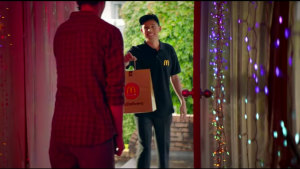 Maccas helps New Zealanders start 2019 right with their new ‘The Day After’ campaign. 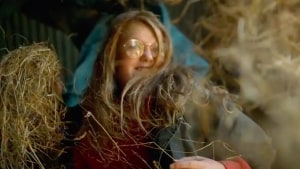 DDB New Zealand’s first work for the cereal brand tugs on the nostalgia strings in a move away from Weet-Bix kids and brand ambassadors. 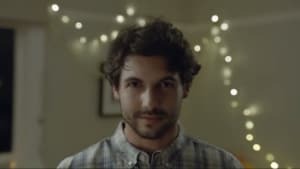 What would you do if you won big? 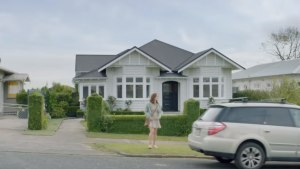 Lotto NZ promises to turn your life around with a little Spanish spice.